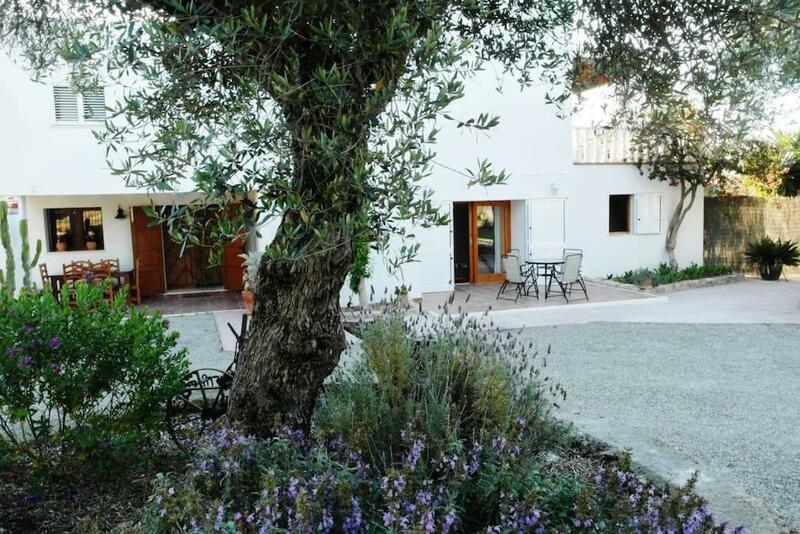 Located in Sant Joan de Labritja, Can Pere has a private pool and free WiFi. This villa provides air-conditioned accommodations with a patio. This villa with pool views has 4 bedrooms and a bathroom with a bath. The kitchen has a dishwasher, an oven and a microwave, as well as a coffee machine and an electric tea pot. The villa has an outdoor pool. A garden, grill and a terrace are featured at the property. Ibiza Town is 11 miles from Can Pere, while San Antonio is 15 miles away. The nearest airport is Ibiza Airport, 15 miles from the accommodation. 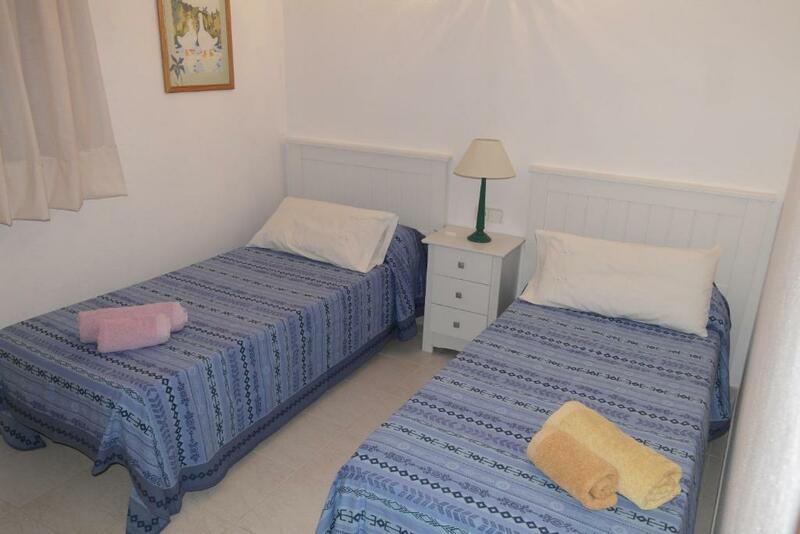 When would you like to stay at Can Pere? House Rules Can Pere takes special requests – add in the next step! A EUR2000 damage deposit is required on arrival (around USD2248.70). This deposit will be fully refunded 7 days after check-out, as long as there isn't any damage to the property. Can Pere accepts these cards and reserves the right to temporarily hold an amount prior to arrival. A damage deposit of EUR 2000 is required on arrival. That's about 2248.70USD. This will be collected by credit card. You should be reimbursed within 7 days of check-out. Your deposit will be refunded in full by credit card, subject to an inspection of the property. We need at least 5 reviews before we can calculate a review score. If you book and review your stay, you can help Can Pere meet this goal.